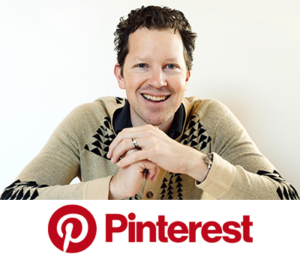 Hi Joel and readers, I’m excited to be here again! 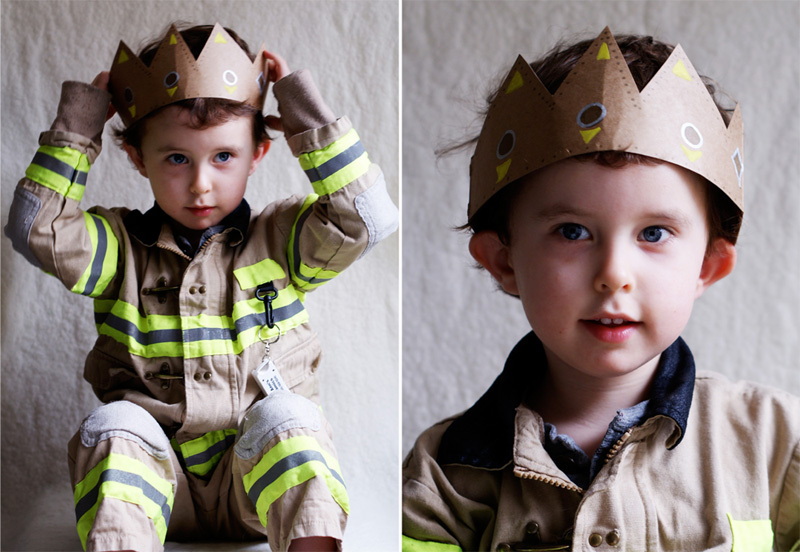 Our house has been a busy one with a 3½ year old boy who is seriously into creative dress-up play (mostly as a firefighter as you will see in the photos below) and a 10 month old boy who is on the move! One of my favorite things is to make something out of nothing. 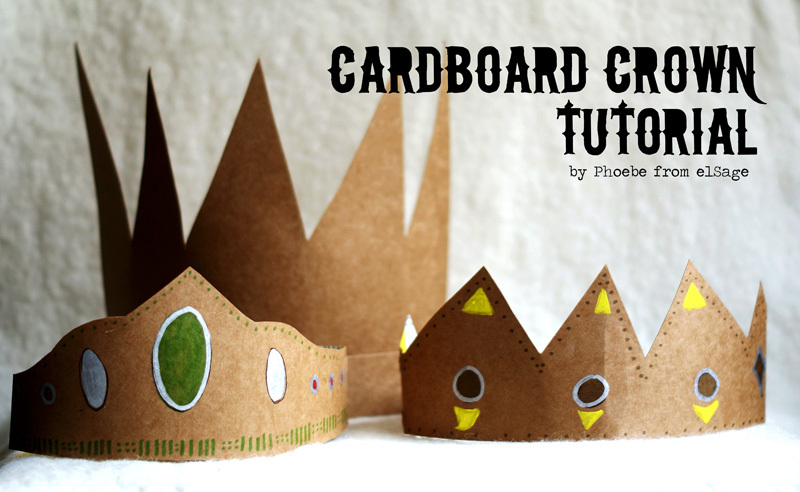 These crowns were made from cereal boxes, the boys had a great time playing with them and they are crazy easy to make! I’ve included a pattern for two of the styles, the Max and Fancy Crown. You certainly don’t need to use a pattern, feel free to let your creativity guide you and come up with your own style. One of the crowns is modeled after Max from the book, Where The Wild Things Are, this book has become a new favorite for my older son. 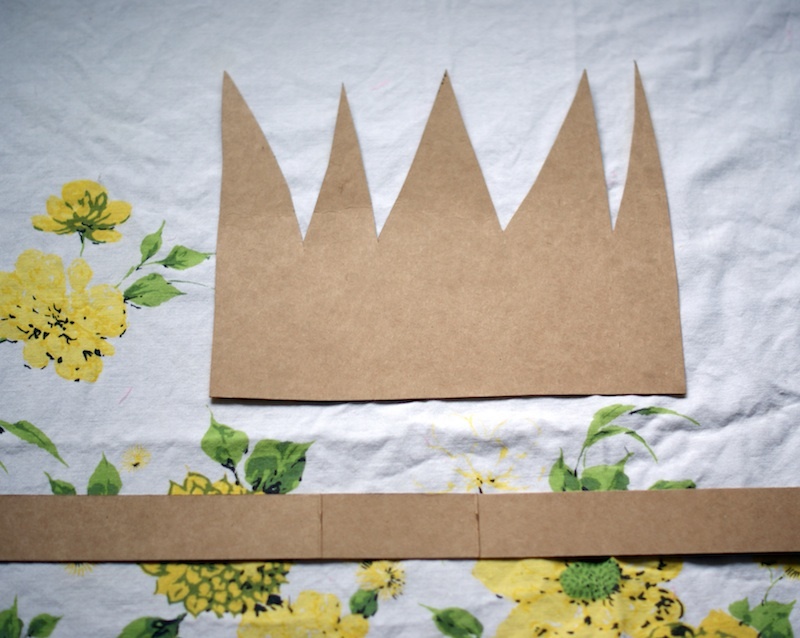 The whole project is super straight forward, I hope you enjoy watching how our crowns came together, and that you enjoy making your own. 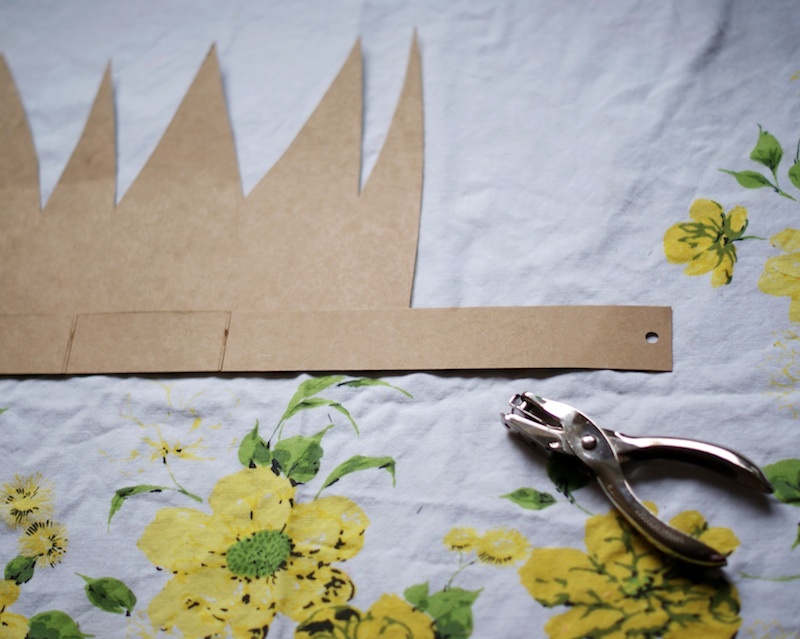 Cut out your piece(s), use the pattern (link here) or get creative on your own. Glue on strap if needed (Max crown or your own design). Punch holes and decorate if you’d like! 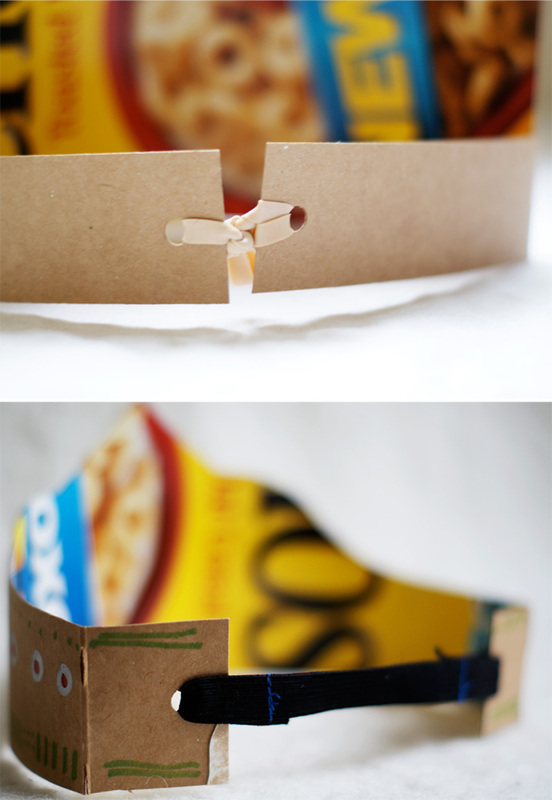 Secure back with either rubber band or elastic. I ended up sewing elastic on my boy’s crowns because the sewing machine was right there and the elastic didn’t snag their hair. That’s it! Pretty fun right? I can see these taking shape as flower crowns, or decorated with fresh leaves. They would make a fabulous birthday party project if you had the pieces all cut and guests were able to decorate them. You could add a little tulle for a girly touch. The possibilities are aplenty! If you make your own please put a link in the comments so I can check it out. Phoebe Carpenter Eells is a wife, mama, artist and middle school teacher. She sells all kinds of handmade goodies over at elSage Designs and blogs from time to time too. Great birthday crown Beth! Cool! I agree Beth, very nicely done! Awesome Joanna! Love the feathers! Joanna the cat ears are just darling! What a fabulous idea. Thanks again Phoebe! 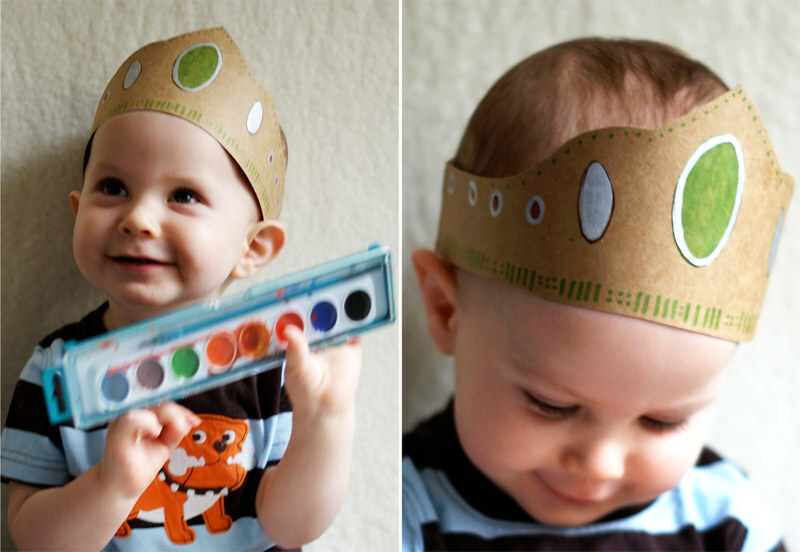 These crowns are totally awesome! Thank you Joel, what fun it was to put this together. Your readers are so sweet. GLITTER! I'm telling you, GLITTER! I know this because I've done it. This is the house of glitter. 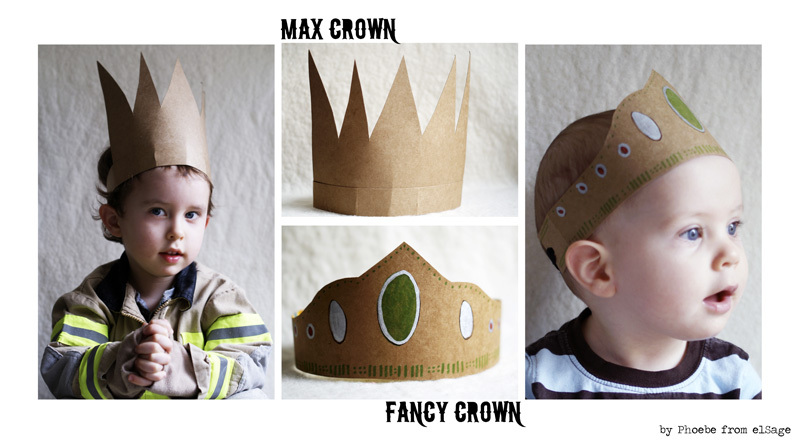 Anyway, love upcycled crowns, and these look great. Love your stuff. Ha, that's awesome. I was in a band for years too. Miss those days. I still do a lot of music, just don't get to do shows. Maybe when the kids get older! Anyway, nice crowns! Great song too. ha thanks Joel! Take care! 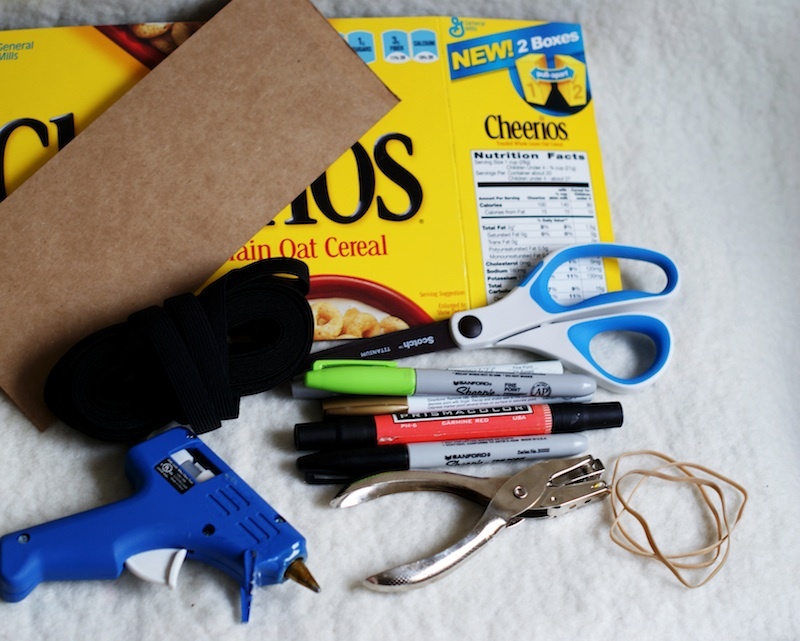 20 Awesome Crafts for Kids! 104 things to do with kids this summer - C.R.A.F.T. Epic New Year’s Eve Party for Kids – in a SNAP!